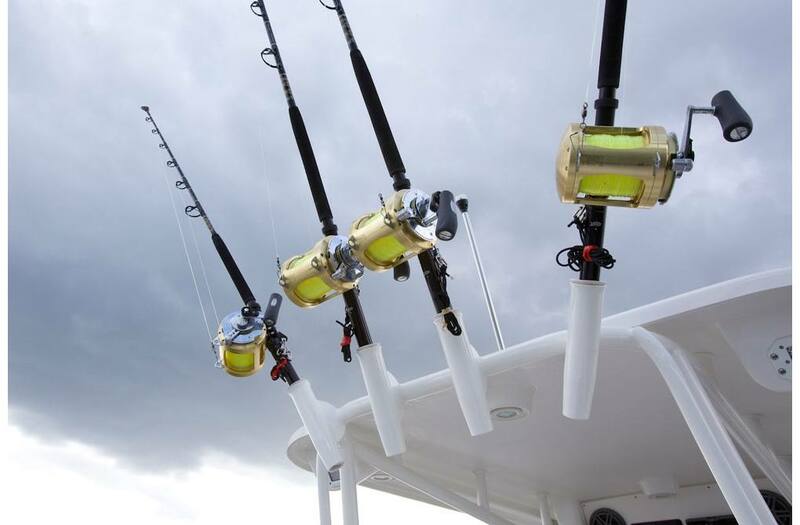 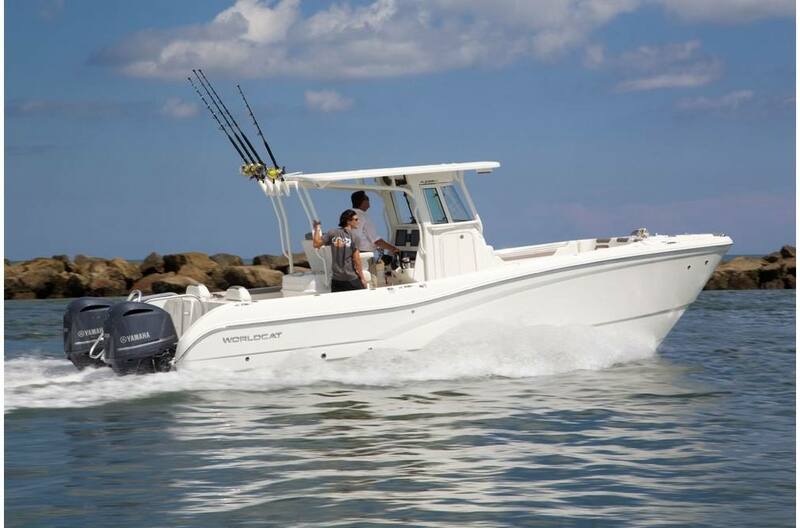 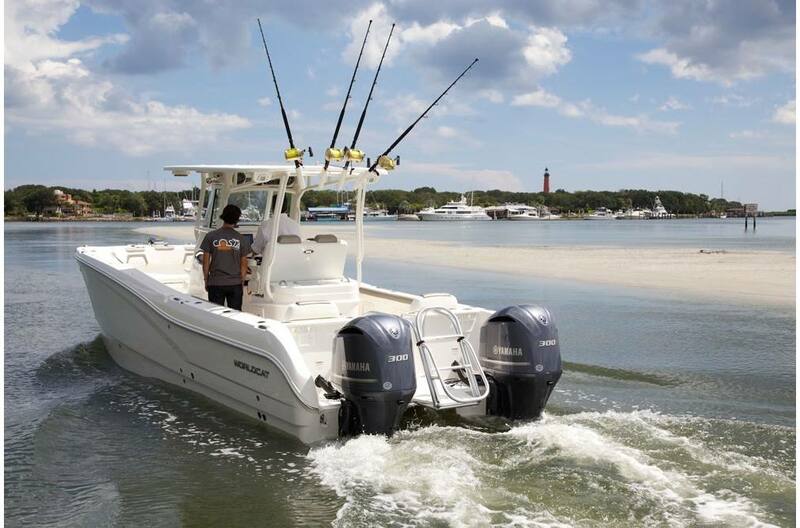 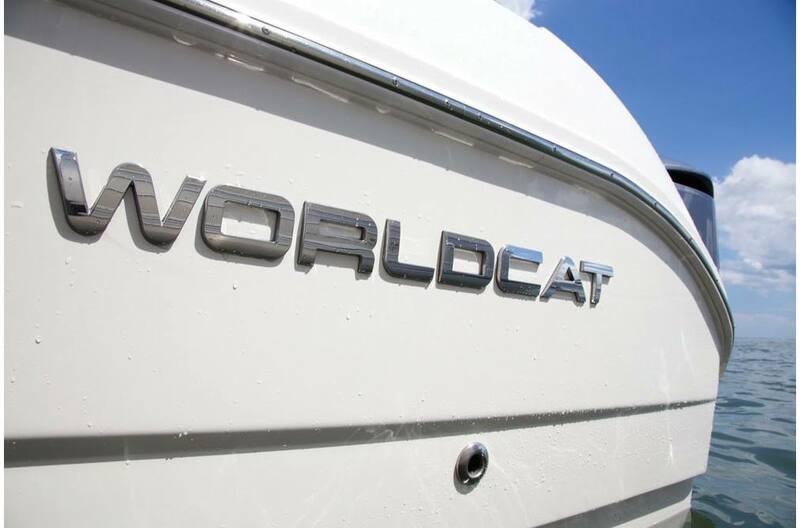 If you like to fish anytime, anywhere, and in most any weather, the World Cat 295CC is the boat you need. 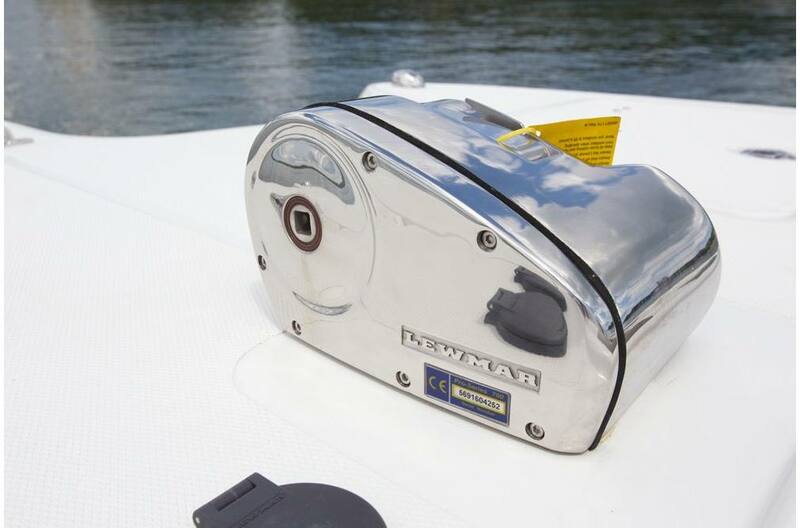 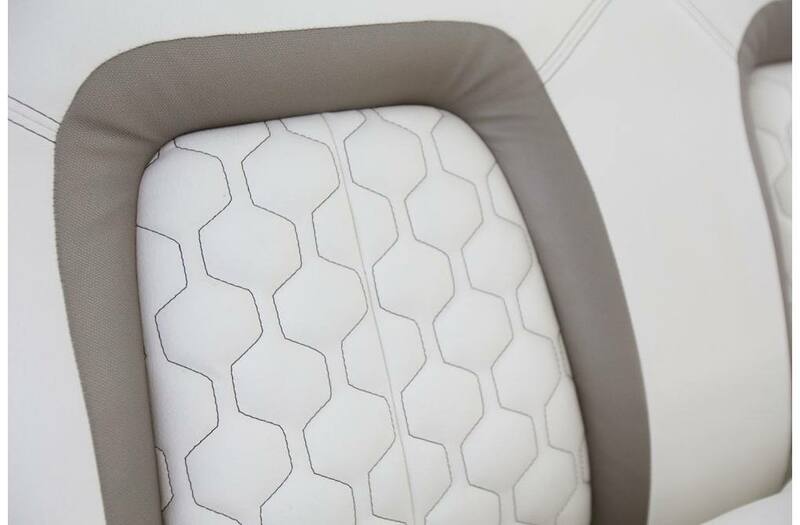 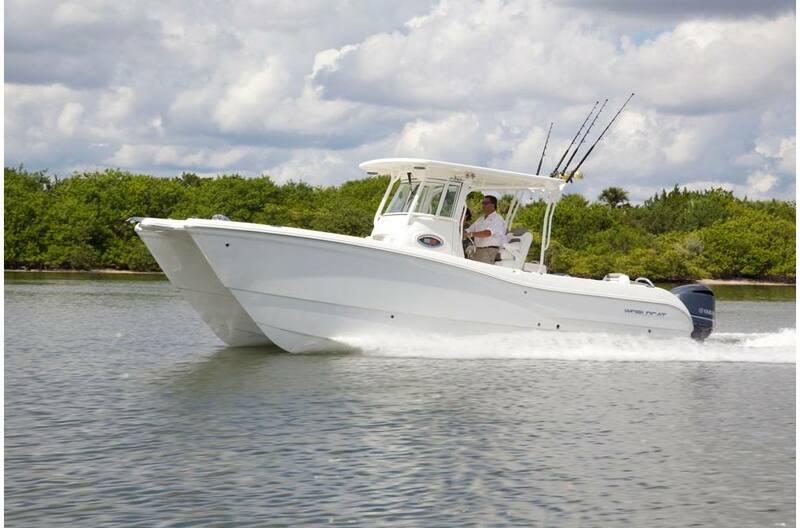 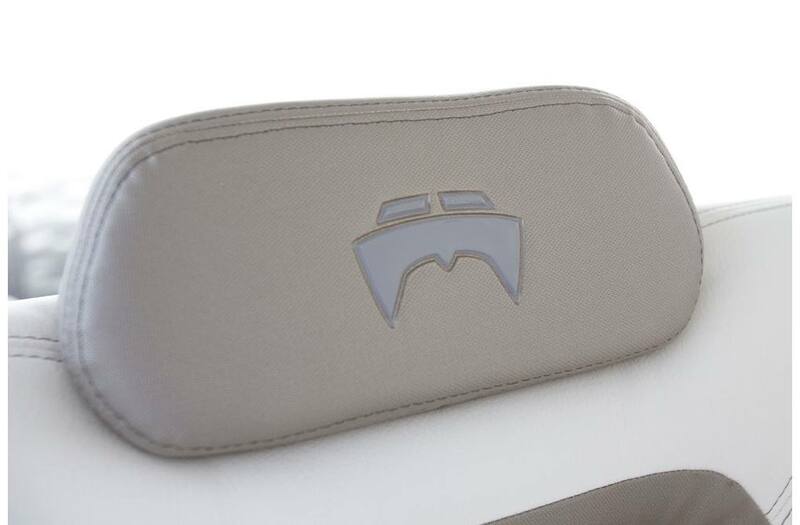 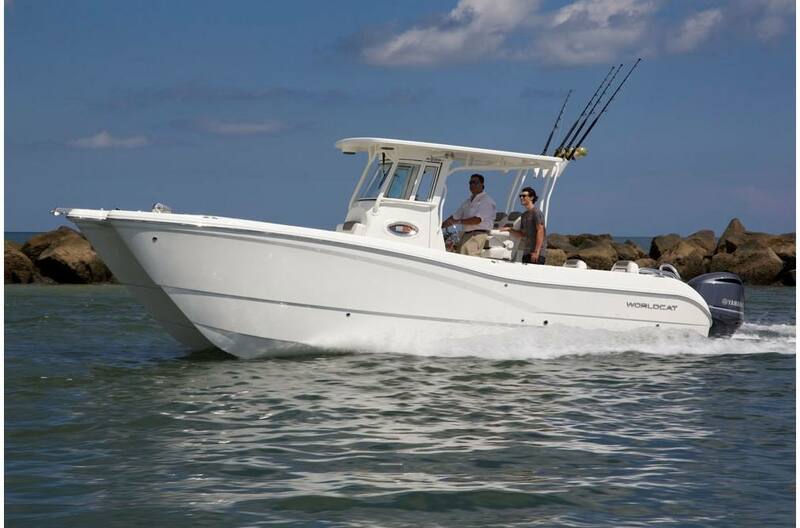 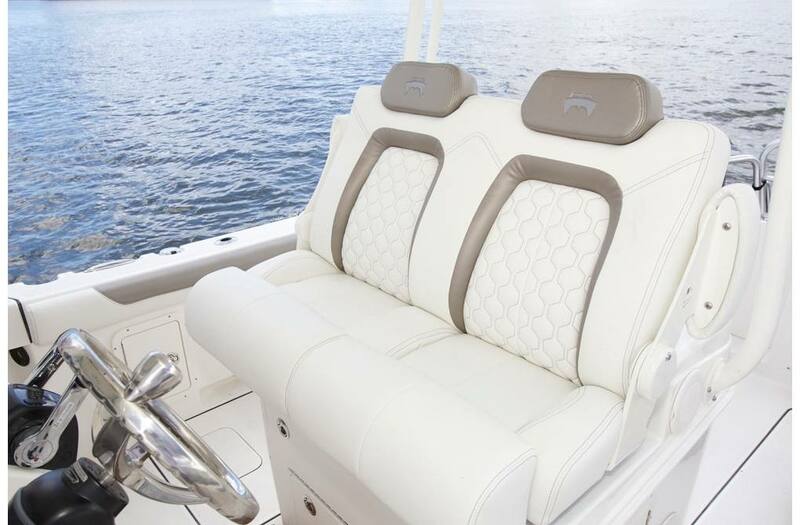 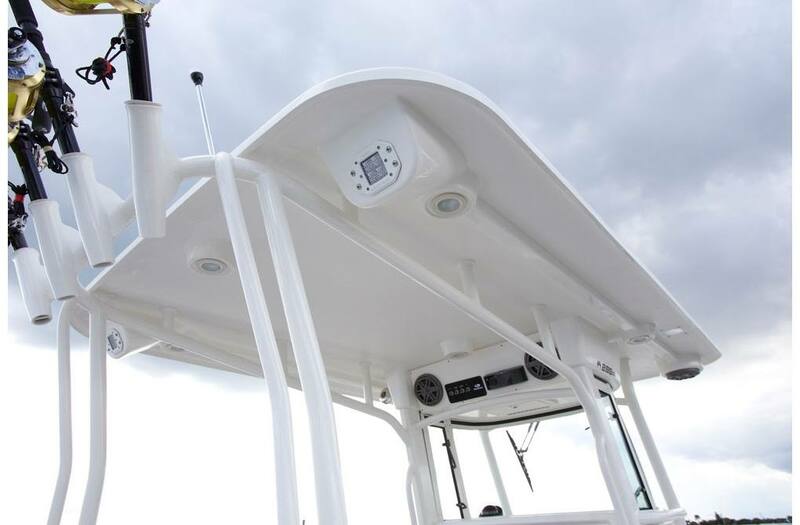 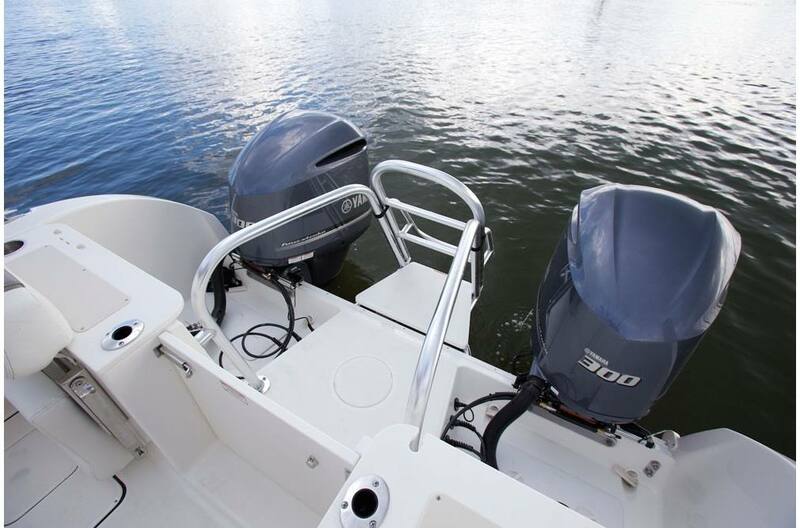 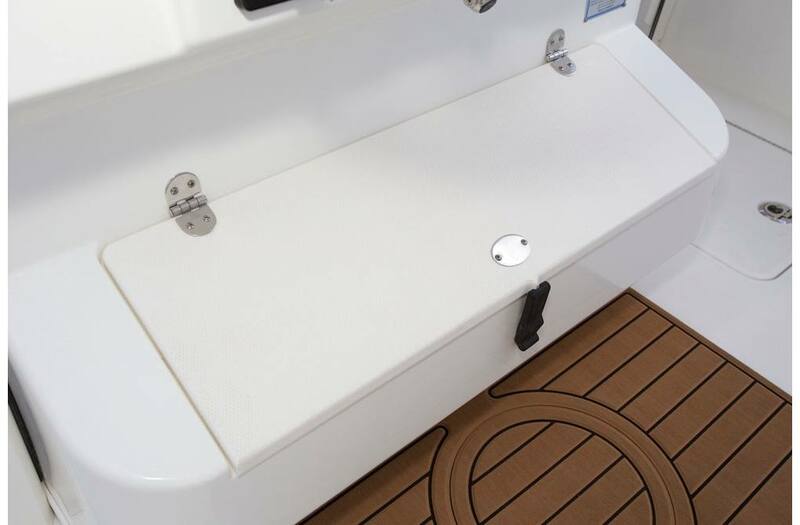 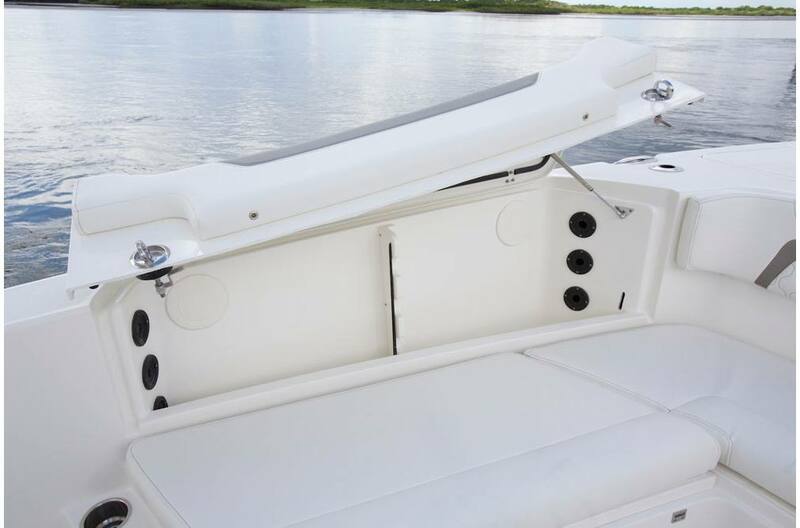 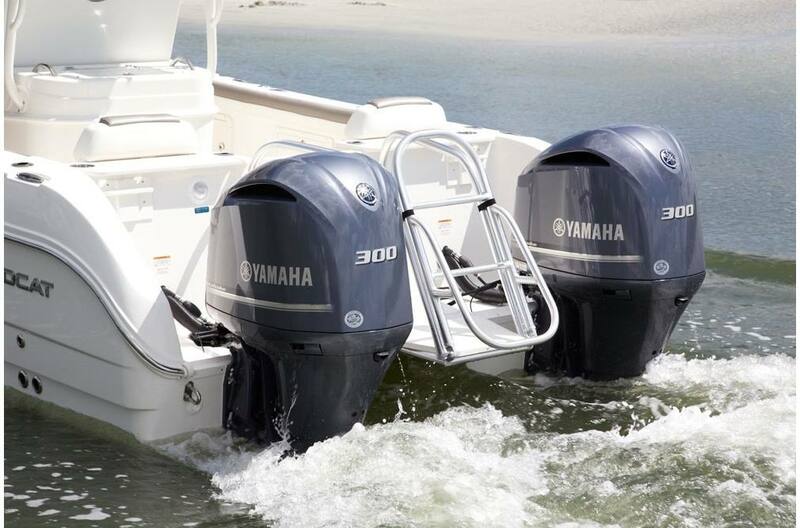 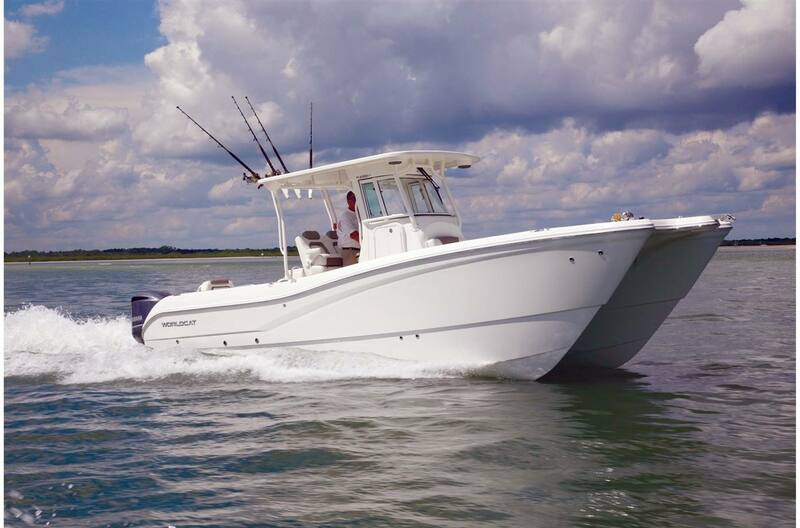 It features our newest, most efficient hull for the ultimate in smooth, stable performance. 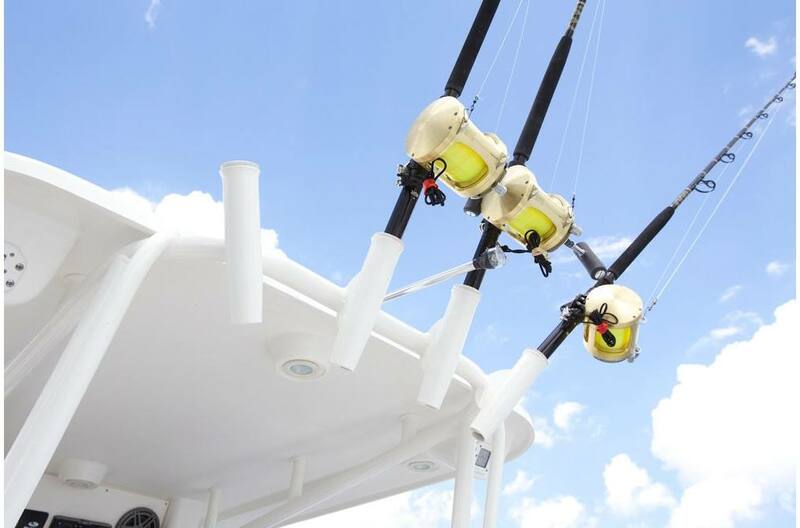 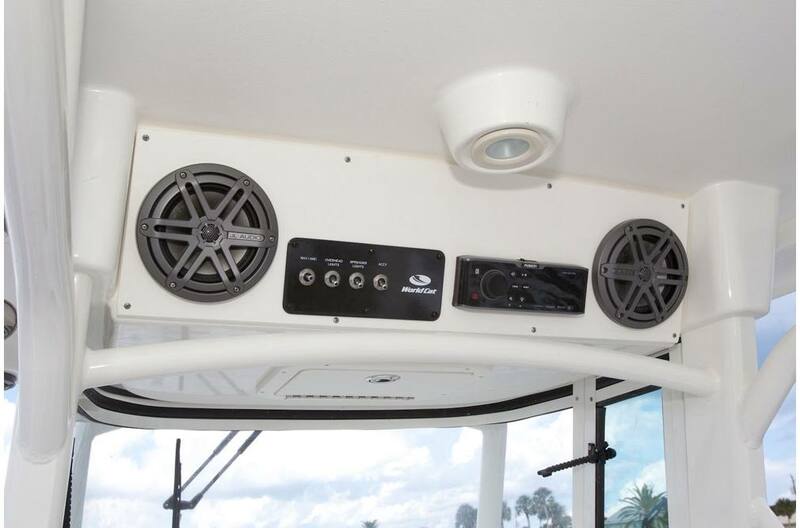 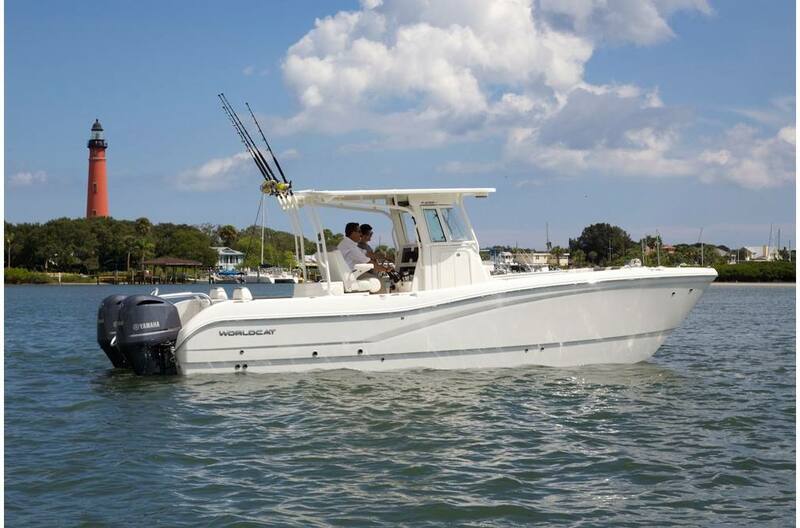 And, when you're not fishing, this sleek power catamaran is ideal for offshore day cruises with family and friends. 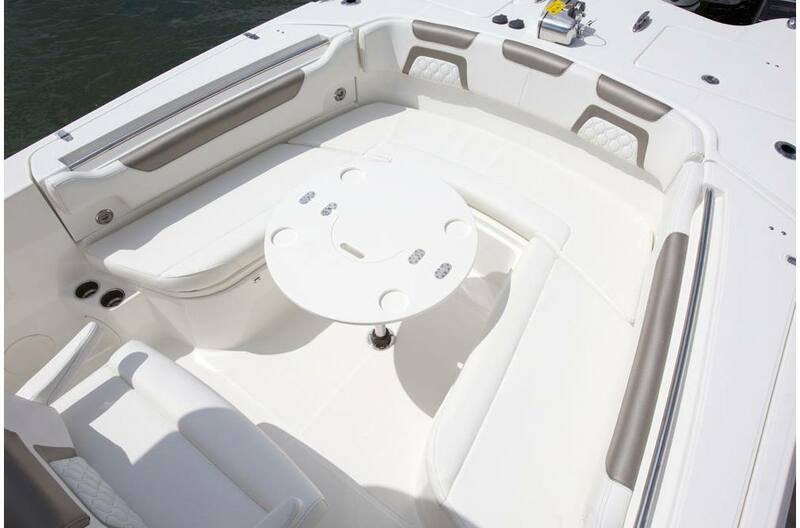 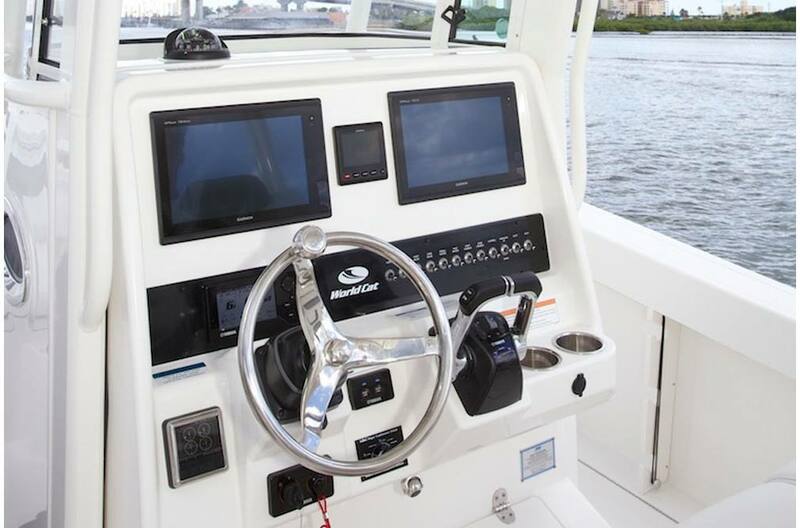 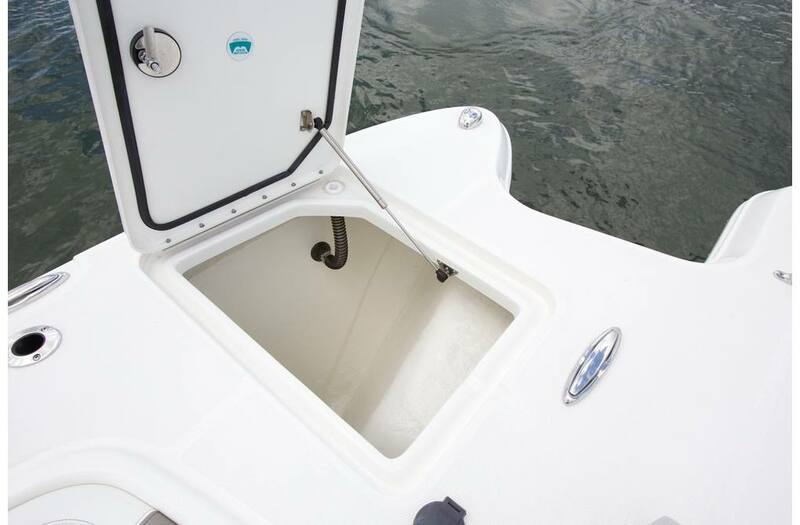 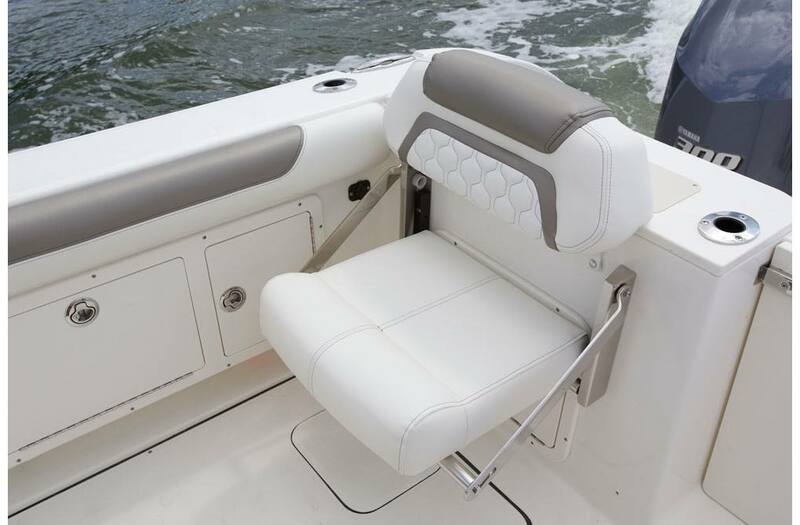 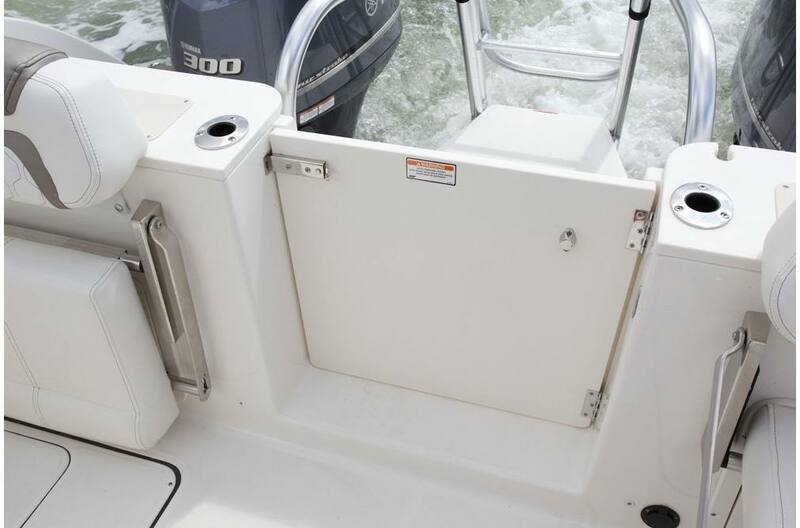 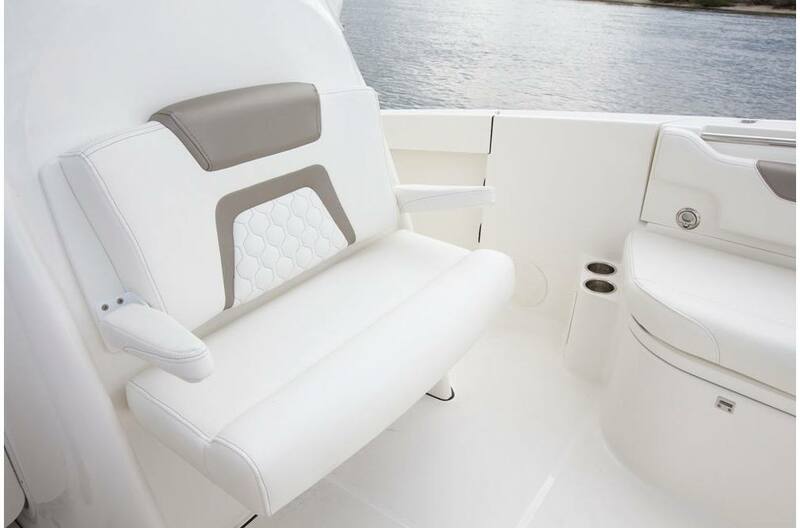 It's the one boat you need for virtually any boating activity. 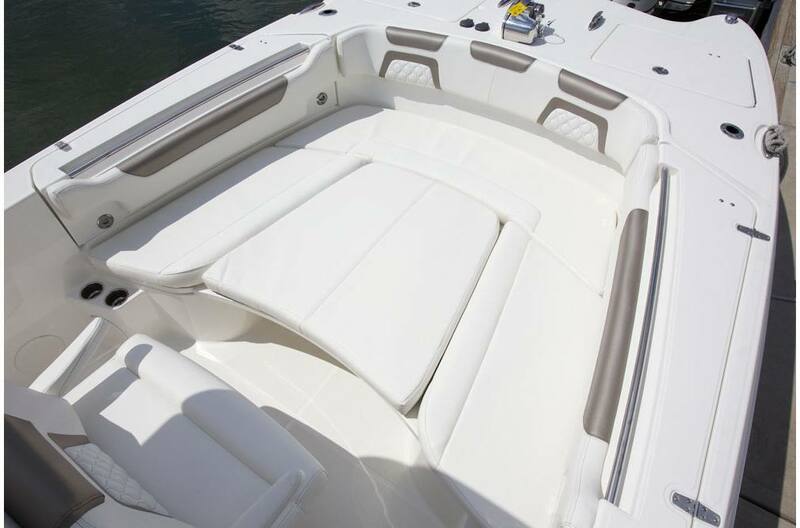 LOA: 29 ft. 1 in. 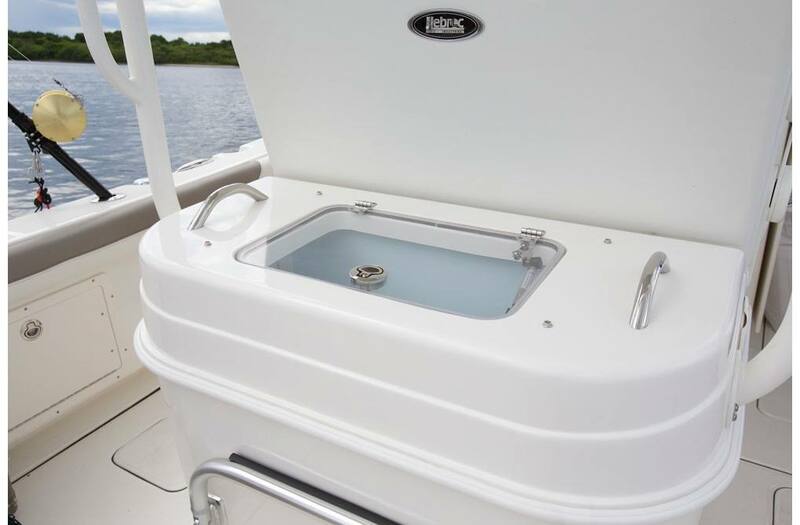 Molded LOA: 29 ft. 1 in. 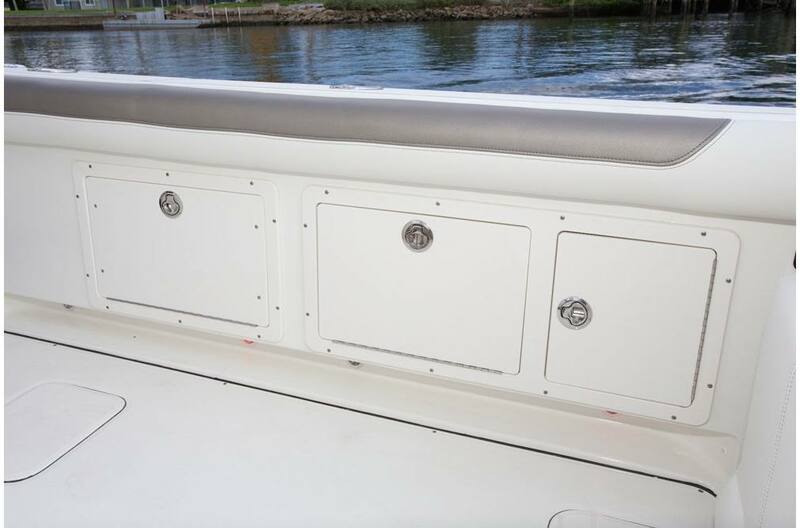 Trailering Height*: 10 ft. 6 in. 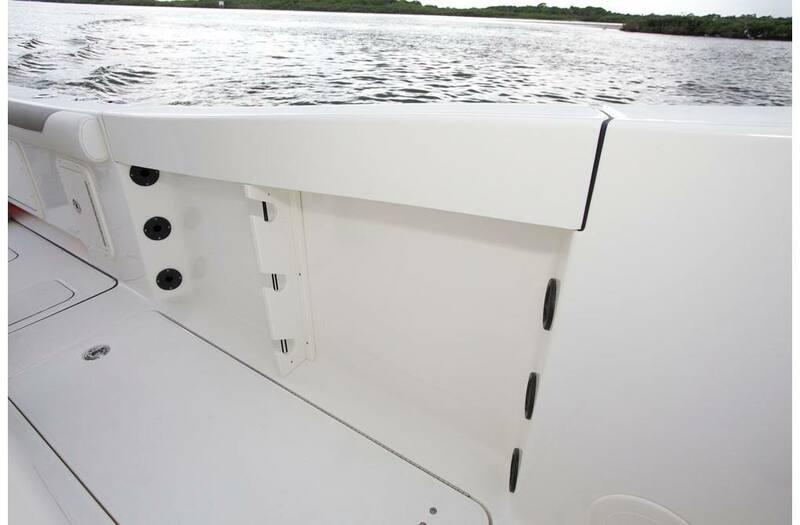 Bridge Clearance: 8 ft. 10 in.